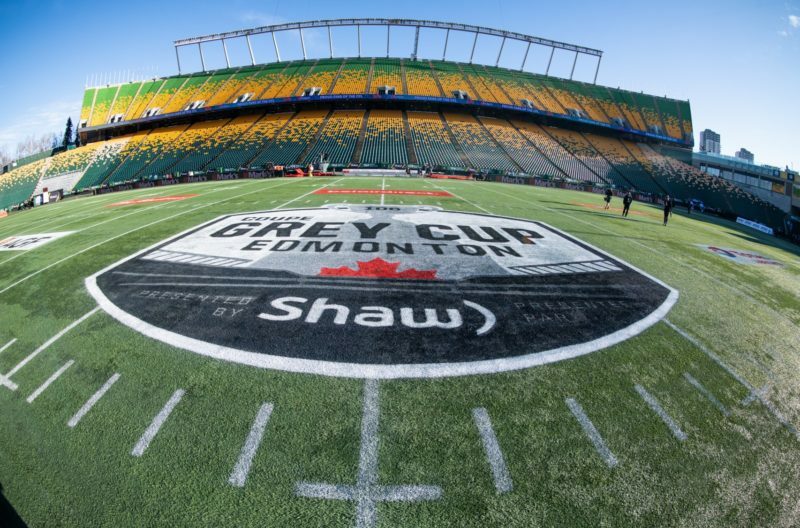 Last November’s 106th Grey Cup presented by Shaw has been nominated for two categories at the 2019 Canadian Sport Tourism Alliance (CSTA) PRESTIGE Awards. 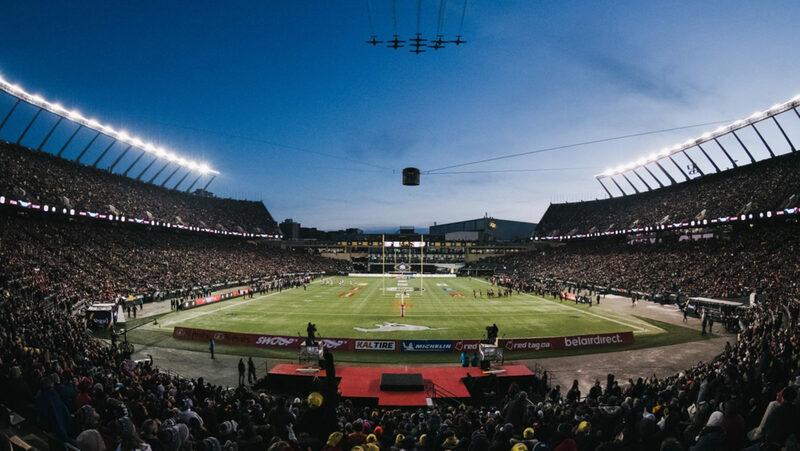 The game, which pitted the Calgary Stampeders against the Ottawa REDBLACKS in front of a capacity crowd of 55,819, is nominated in the Sport Event of the Year (Group A) and Sports Event Sponsorship Initiative of the Year categories. Edmonton’s Commonwealth Stadium played host to the game, which featured a sold-out crowd and resulted in a championship for the Calgary Stampeders. Award winners will be announced March 20 in the nation’s capital at the PRESTIGE Awards Presentation, which will be hosted at The Westin Ottawa.